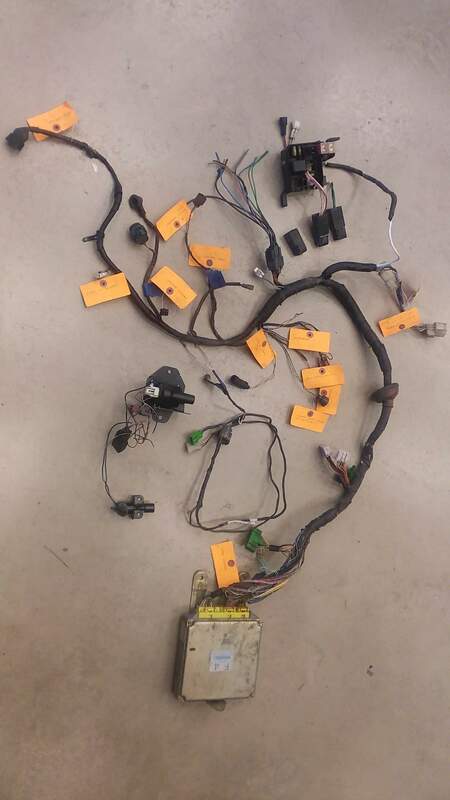 I have an MK3 GTi auto harness and ecu for sale. I have decided to go with Microsquirt on my turbo build. This harness can be used with Manual transmission as well as long as the VSS wire is wired to the cluster. Everything is labeled to make things easier. Harness has most everything aside from a few missing relays from the fuse box and the IAC plug is gone but easy to replace. 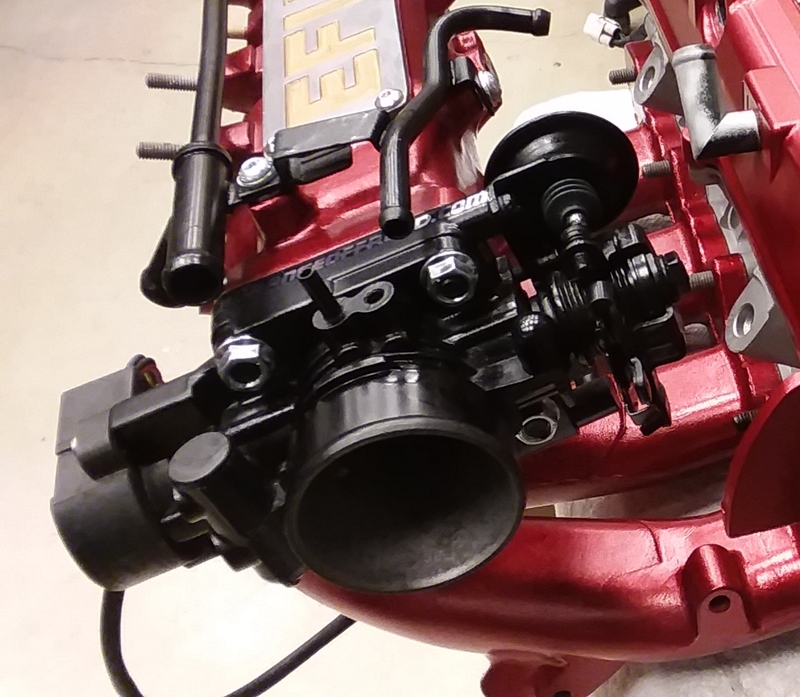 I also have an MK3 fuel rail with good condition Injectors. I have a good condition distributor. I will ship international. It will be aditional. I can get somewhat decent shipping rates through work so don't be afraid to ask. Last edited by Theunnamed1 on Mon Feb 18, 2019 4:00 pm, edited 1 time in total. I really just need these gone. Price lowered to $250 plus shipping for everything.